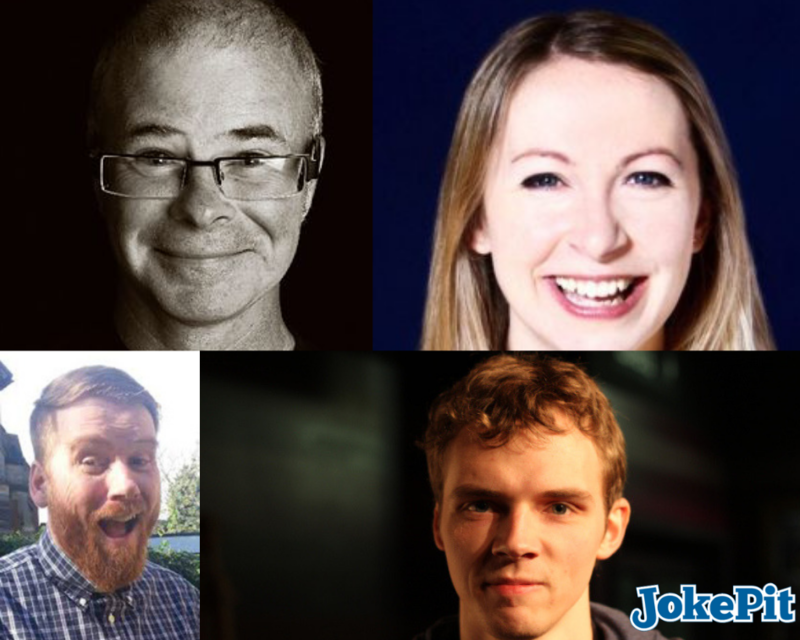 Andy Askins is a diminutive figure who exudes an air of vulnerability as he steps up to the microphone armed with a guitar and a cheeky grin. It's an overwhelmingly misleading demeanour which serves to heighten the impact of the killer lines that he delivers. Andy has an expertly crafted routine littered with an eclectic mix of offbeat original comic songs and parodies. A talented musician with a captivating voice, popular songs have been re-written and given a perverse twist to tremendous comic effect. With a wickedly dry sense of humour, Andy’s darker material is sweetened by his innocent and impish demeanour which never fails to leave audiences in the palm of his hand. With impeccable timing, the inventive and quirky songs are peppered with inspired patter – the material is as strong as the songs and delivered in an inimitable modest and self-deprecating style.